We are passionate about shoe fitting and the importance of looking after feet. Children’s feet take 15 years to develop and wearing suitable footwear is crucial to their growth and development. 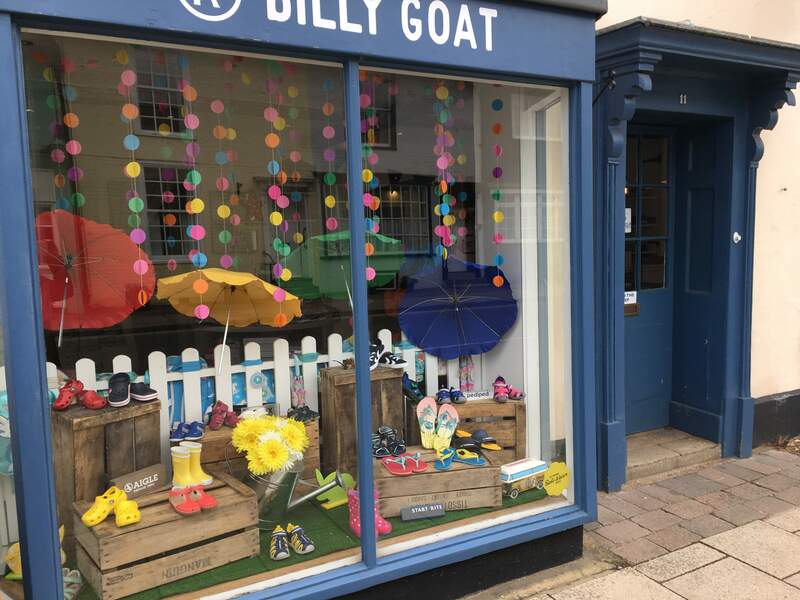 Happy Easter - Easter Sunday and Easter Monday - closed Tues 23 April - open 09.30-17.00 SaltWater sandals, Crocs, Pediped sandals, Havaianas and water-friendly sandals are all now in stock.